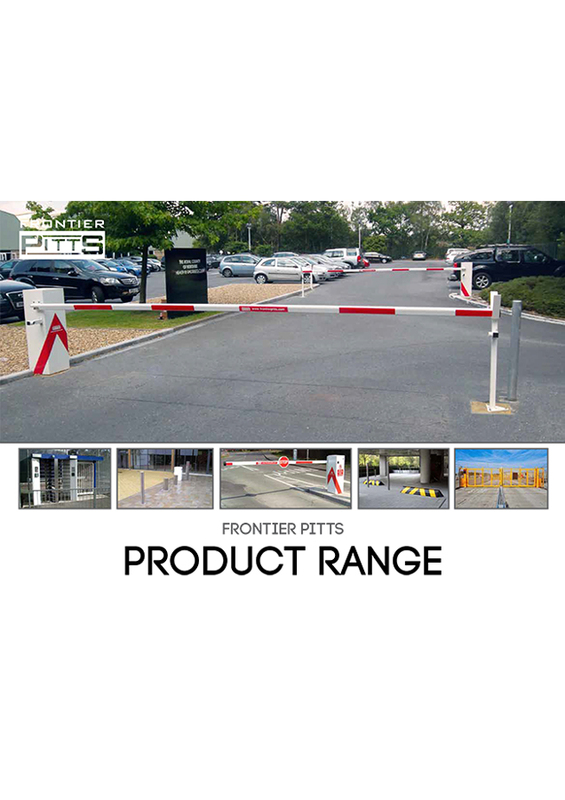 Frontier Pitts is the British manufacturer of high security perimeter equipment solutions. 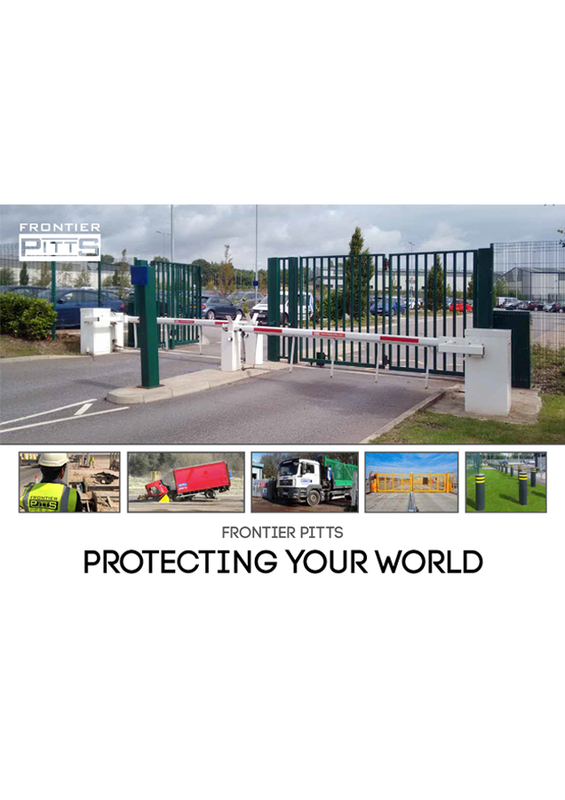 Our large portfolio of products, comprehensive range of services and extensive Research and Development program and integrated turnkey solutions ensures that Frontier Pitts can meet the requirements of any high security application, whilst remaining at the forefront of design and technology. Accreditations include ISO 9001, LPS1175, Secured by Design, CHAS and Safe Contractor. As one of the founding members of the PSSA (Perimeter Security Suppliers Association), Frontier Pitts was one of the first members to volunteer themselves to be audited by the trade association, applying to meet the new product verification scheme. The PSSA Verification recognises Frontier Pitts promise to provide our clients with the high-end quality product and a fully comprehensive customer service package. 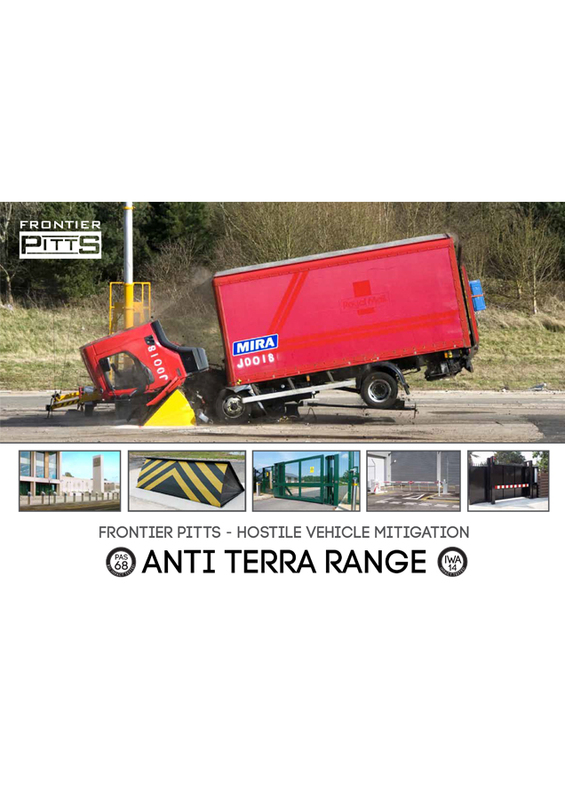 Our Anti Terra Range includes the complete portfolio of HVM (Hostile Vehicle Mitigation) impact tested products to the International IWA 14 & British PAS 68 specifications. 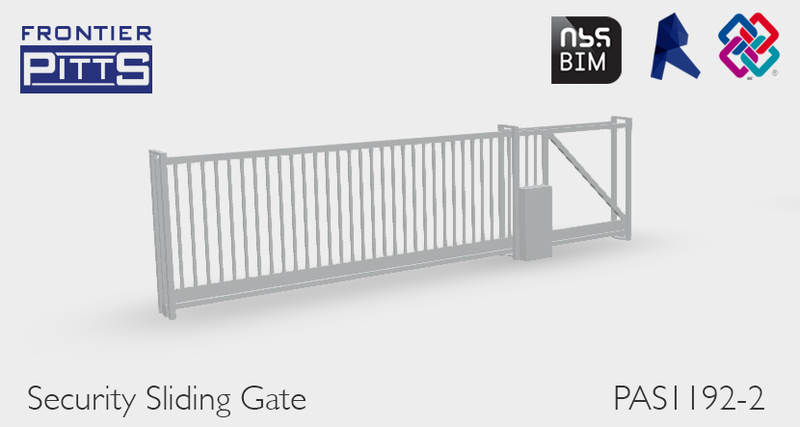 The range includes the IWA 14 Terra G8 Sliding Cantilevered Gate (7.2t @ 64kph), the PAS 68 Terra Sliding Cantilevered Gate (7.5t @ 50mph), the PAS 68 Terra V Gate (7.5t @ 50mph) and the Terra 180° Hinged Gate which is based on the IWA 14 impact tested Terra 180° Swing Barrier. The Terra Ultimate Barrier (7.5t @ 50mph) and the Compact Terra Barrier (3.5t @ 30mph) joined our HVM drop arm barrier portfolio, with the IWA 14 Terra 180° Swing Barrier (7.2t @ 48kph) and the Terra Ultimate 180° Swing Barrier (7.2t @ 80kph) being the new manual operating HVM Barrier. Our new IWA 14 Terra Shallow Blocker (7.2t @ 80kph) joins our PAS 68 Terra Blockers (7.5t @ 30mph & 50mph). Our new Planet range of PAS 68 Static Bollards with aesthetically pleasing stainless steel finishes complements our Rising IWA 14 impact tested Rising Terra Universal Bollard (7.2t @ 80kph). 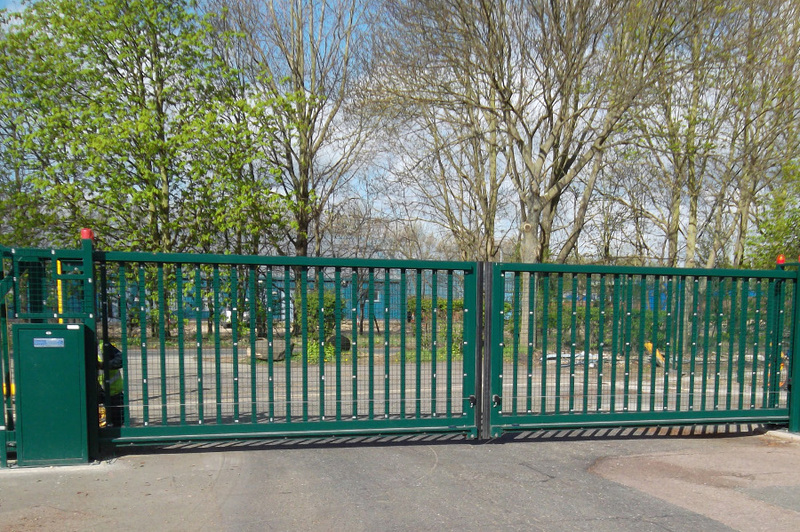 Our Security product ranges include rising/drop arm barriers, sliding security gates, hinged and bi-folding gates, road blockers and rising kerbs, active and static bollards and pedestrian control gates and turnstiles. Our Terra Diamond Turnstile has withstood forcible attack to LPS1175 Security Rating 3 & 4 and our Platinum Security Gates have withstood forcible attack to LPS1175 Security Rating 2 & 3. Frontier Pitts is more than a manufacturer, with the ability to provide a complete range of services including design, site surveys, manufacture, installation, civil and electrical services, maintenance, spares, repair or refurbishment and full project management. As both the manufacturer and supplier we feel that maintenance is an integral part of your equipment. Our range of Maintenance Contracts are designed to suit individual site requirements and include response times of just 4 hours.